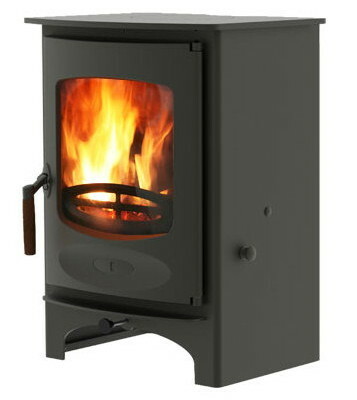 A Charnwood Country 8 multi fuel stove is highly efficient, clean, easy to operate and will add style to any room. 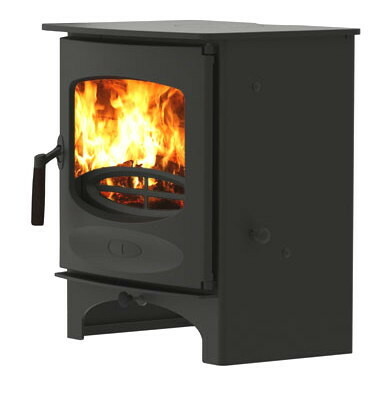 An add-in back boiler is available for this solid fuel stove. For optimum burning conditions, look no further than this powerful multi-fuel Charnwood Country 8 Stove. 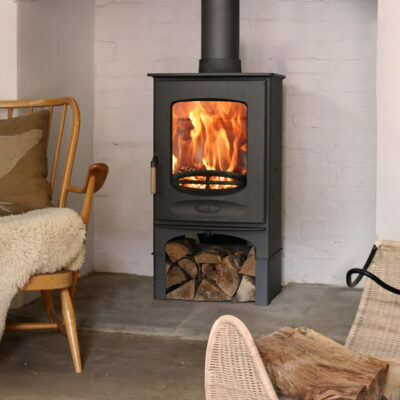 Producing up to 8 kW in heat, this stove has the power to burn from the extremes of maximum heat to smouldering overnight burning. 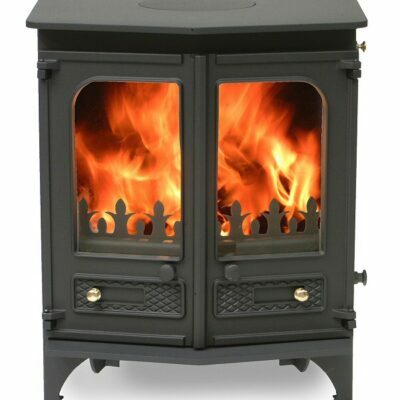 Using coal or smokeless fuels, this solid fuel stove will heat quickly, allowing the combusted air to flow under the fire bed, and its neat riddling grate and ash pan keeps the stove clean. 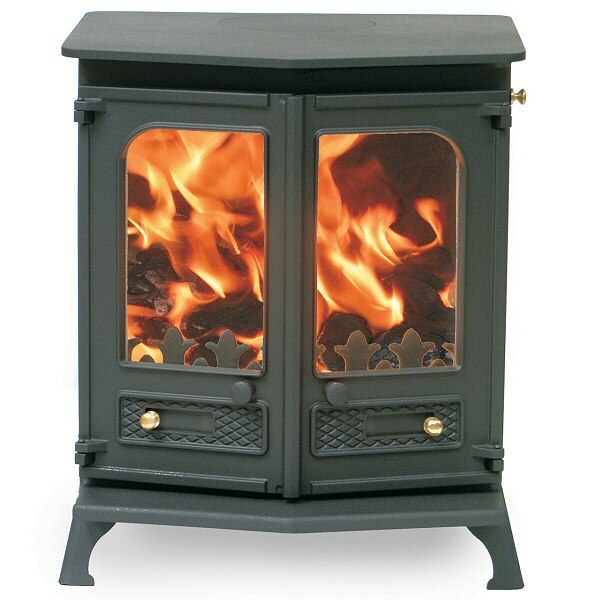 This twin doored model offers ample style too, with a decorative canopy option and a large firebox window for maximum viewing of the burning process.